iPlay America, Freehold : The Best Place for Kids Parties- Period. iPlay America - The Best Place for Kids Parties- Period. Throwing your child's birthday party can be stressful. 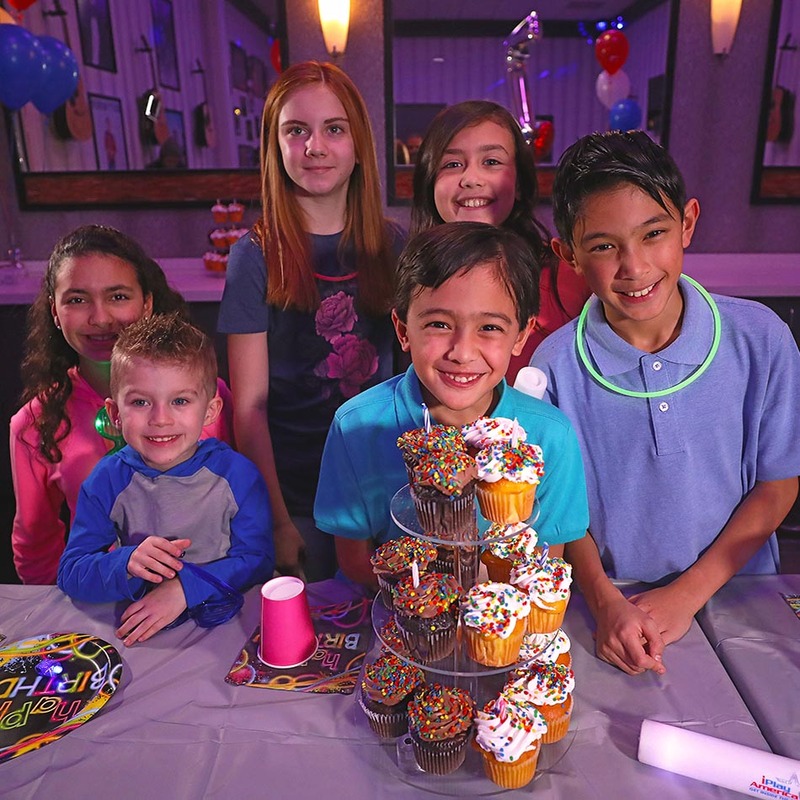 Make it simple and make it a party your child won't forget, at iPlay America. With tons of party packages available, there's one for any budget! Packages are totally customizable. Unsure where to start? Call one of iPlay America's certified party planners at 732- 577-8200 ext 382 to help guide you along the way! iParty Jr. – There’s no better birthday party for little kids ages 3-5 or 42” and under. Enjoy kid-friendly rides and attractions in the theme park and more! Mega Party - Perfect for kids 6 years old and up. Choose from a variety of rides, laser tag, 4D Theater, and more for your guest to enjoy! Power Play - The total entertainment party package for tweens and teens. Explore the park on your own with unlimited non-redemption video games and choice of go-karts, laser tag, Freedom Rider, and more for an unforgettable experience! VIP Ultra - Enjoy all of the fun iPlay America has to offer! The ultimate luxury party with unlimited access to your private suite for the duration of the party! Laser Tag Party - Features 4 experiences in our two-level laser tag arena, ropes course, and 4D Theater! Perfect for ages 7 and up. Be sure to ask about how iPlay America can help you. Read more about our party packages and contact us to reserve your party today!